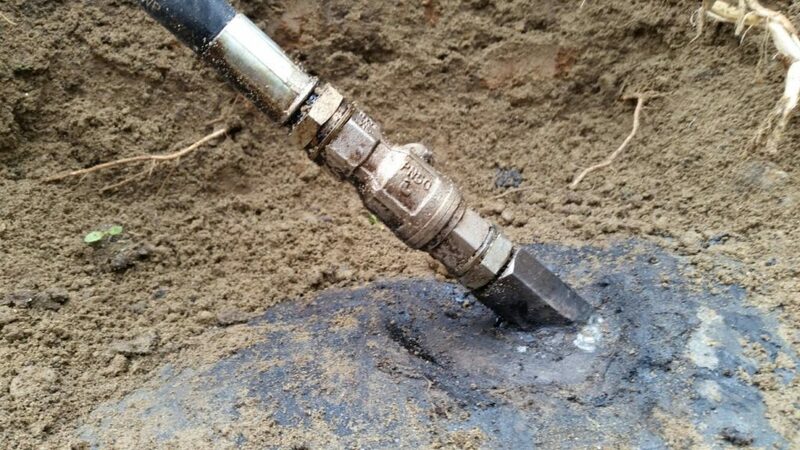 Third party interference with pipeline infrastructures, due to accidental causes or for stealing purposes, can produce huge damages to the local environment with complicate and costly repairing operations. 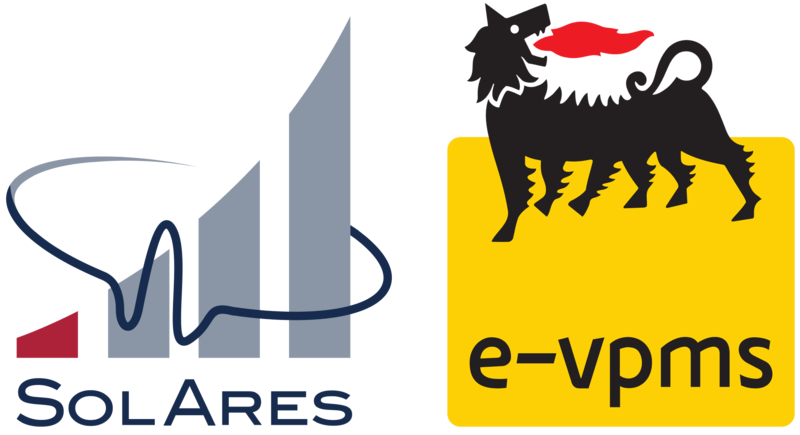 Eni, with the technical support of SolAres, developed e-vpms®: the vibroacoustic monitoring technology for remote real-time monitoring of Oil & Gas pipelines. Through a limited set of vibroacoustic stations and a central processing unit, the system can monitor hundreds of kilometres of pipeline against intrusions, spillages and impacts. e-vpms® is based on the analysis of vibroacoustic waves propagating through the pipeline: when an intrusion threat or spillage attempt is performed, the generated waves propagate for kilometers within the pipelines and are recordered by the e-vpms® stations. Hundreds of e-vpms® monitoring stations installed worldwide are currently ensuring secure and reliable operations for Oil & Gas pipelines. Since 2013 the system has been deployed all over Eni installations, starting from Italy. Today SolAres is capable of delivering the e-vpms® solution on international scale thanks to the acquired experience and expertise. SolAres is a Joint Venture between Solgeo and Aresys, supplier and Eni licensee of e-vpms®: Eni's innovative technology for Pipeline Leak Detection and Pipeline Integrity Monitoring. Already deployed worldwide on over 1400km of pipelines, the technology proved to dramatically reduce the number of Third Party Interferences and their economic and reputational impacts. SolAres has a cross-cultural team derived from the expertise of the two founding companies, especially in the fields of Remote Sensing and Geophysical Solutions. Contact us for enquiries, information requests or for a preliminary meeting. You can reach us by mail, phone, or by filling this form. Thanks for contacting us. Your message has been sent successfully and we will reply as soon as possible. © 2018 SolAres srl - All rights reserved. e-vpms® is an Eni S.p.A. registered trademark.